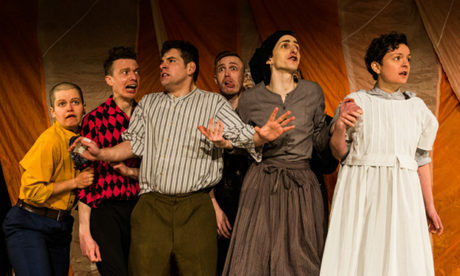 The Arcola Theatre has announced the return of its popular community arts festival. Creative/Disruption 19 will take over the Dalston venue from 18 February to 7 April for productions and special events “celebrating the people and diversity of east London”. 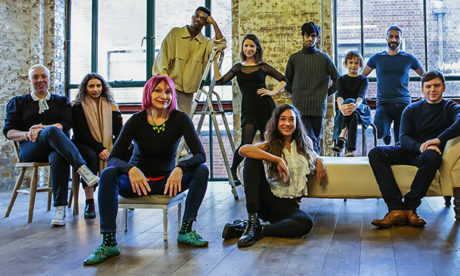 Women’s, LGBTQI+, Turkish, youth, 50-plus and mental health groups – assembled and supported by the Arcola – will stage both original work and new takes on classic plays. The theatre describes the festival as “one of a kind”. Participation manager Bec Martin-Williams said: “Each year, we read articles bemoaning the lack of representation of stories and people on the British stage, and it seems that there’s been no change. “Women play only 33 per cent of roles (despite making up 51 per cent of the population), mental health issues are still taboo both on stage and in society, older people are often eschewed, queer stories told by queer voices are lacking, and Turkish stories are almost non-existent, despite a high representation in the East London population. 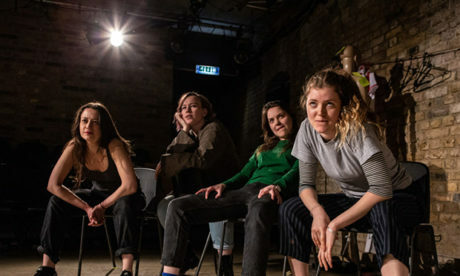 This year’s line-up includes two plays from the Arcola Women’s Company – one, based on real stories, explores the “ever-evolving female experience”. The theatre’s Queer Collective will also put on two productions, one of which, They, Them, We, Us, it describes as a “gutsy celebration of 50 years of Queer Liberation since the Stonewall Uprising”. 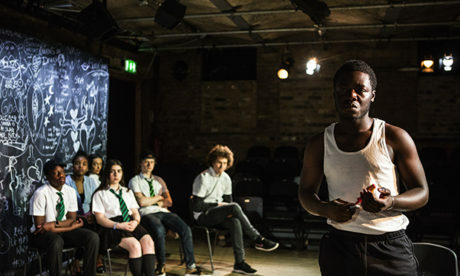 Headlines, devised and to be performed by the Arcola Mental Health Company, follows the experiences of documentary-makers who interviewed members of the local community to try to get a feel of what it’s like to live with mental illness. And, among many more offerings, the theatre’s over-50’s group will stage its version of Shakespeare’s As You Like It. Artistic director Mehmet Ergen said: “Diversity and discovery are fundamental to our programming and indeed, Arcola as a whole. “Our Participation department is vital in helping us to discover stories from all over the world, told by people from all over the world, right at the heart of a vibrant, multicultural community here in Dalston.